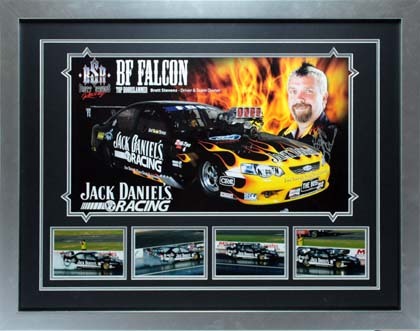 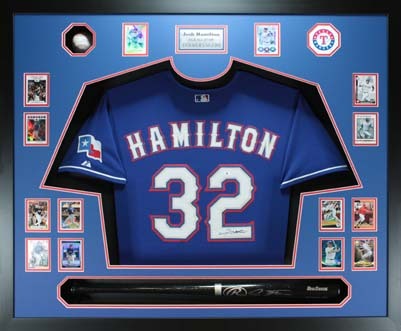 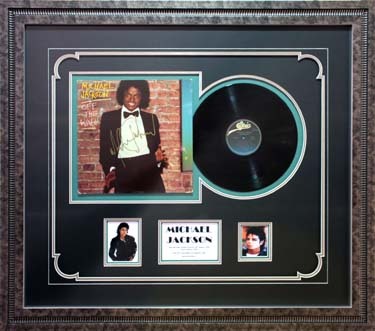 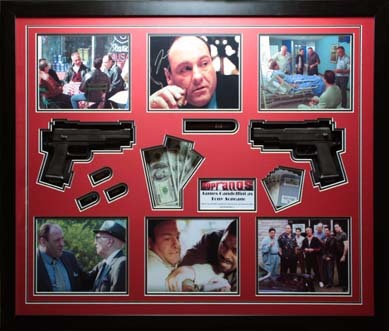 Take a look through our extensive custom framing gallery. 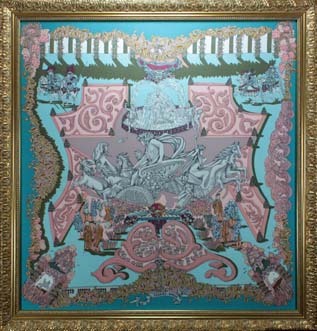 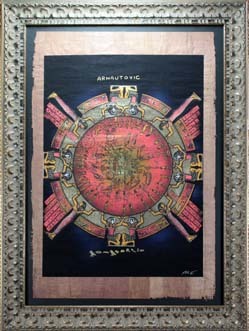 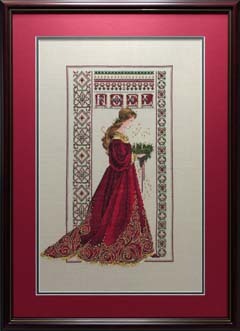 Visual Art has years of expertise in custom picture framing. 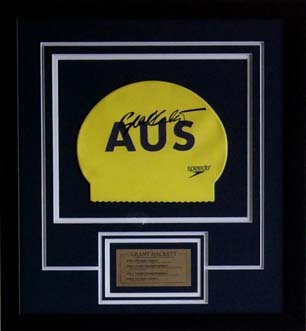 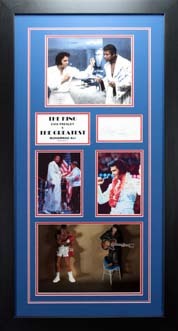 We can provide you with visual design concepts for the framing of your precious art pieces or treasured memorabilia. 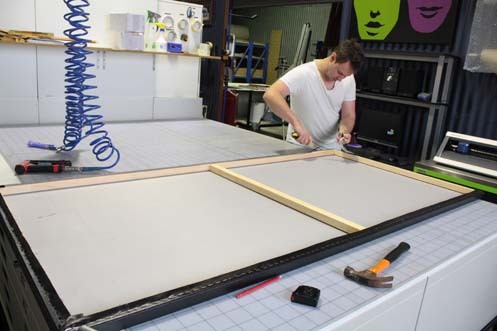 Products are manufactured in-house with attention to detail throughout the complete framing process. 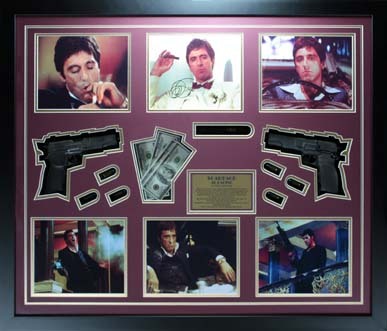 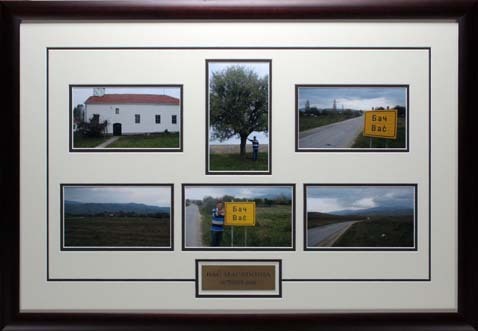 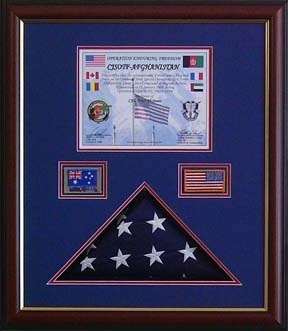 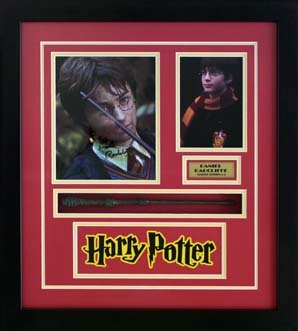 Our Custom Picture Framing service is limited only by your imagination. 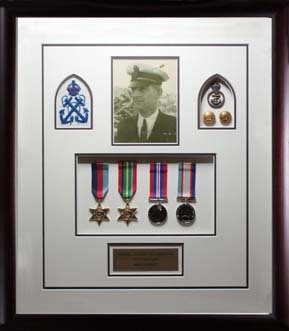 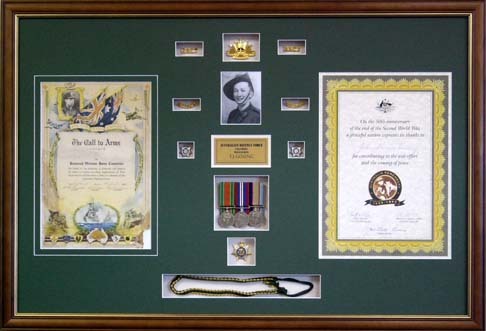 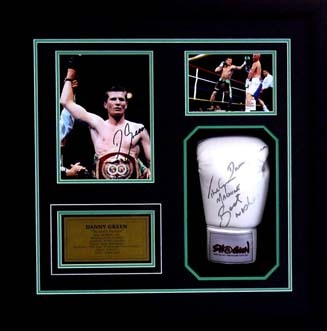 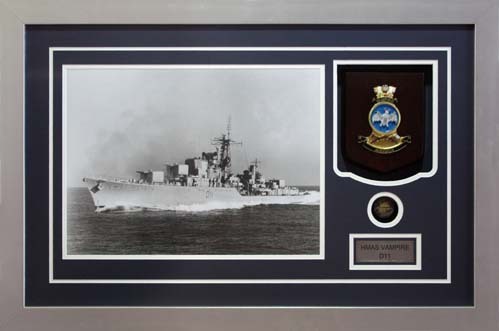 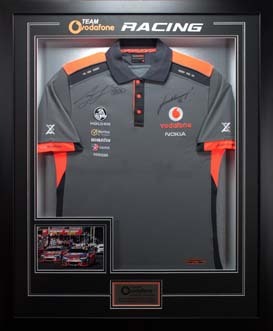 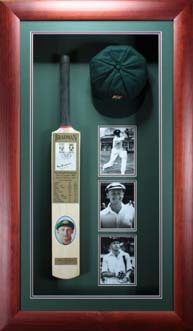 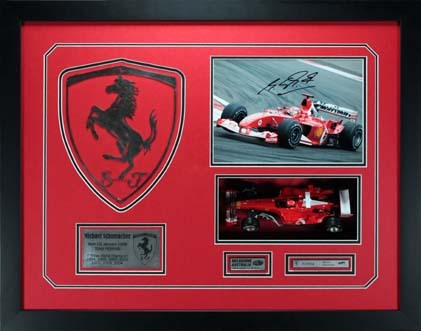 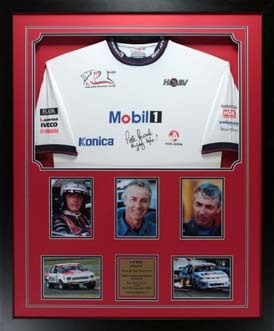 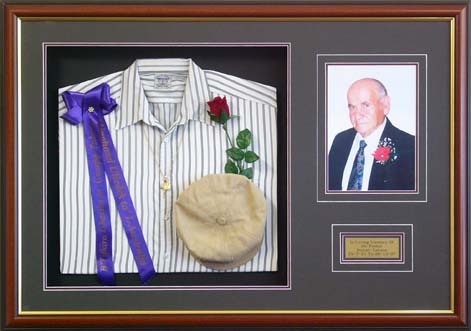 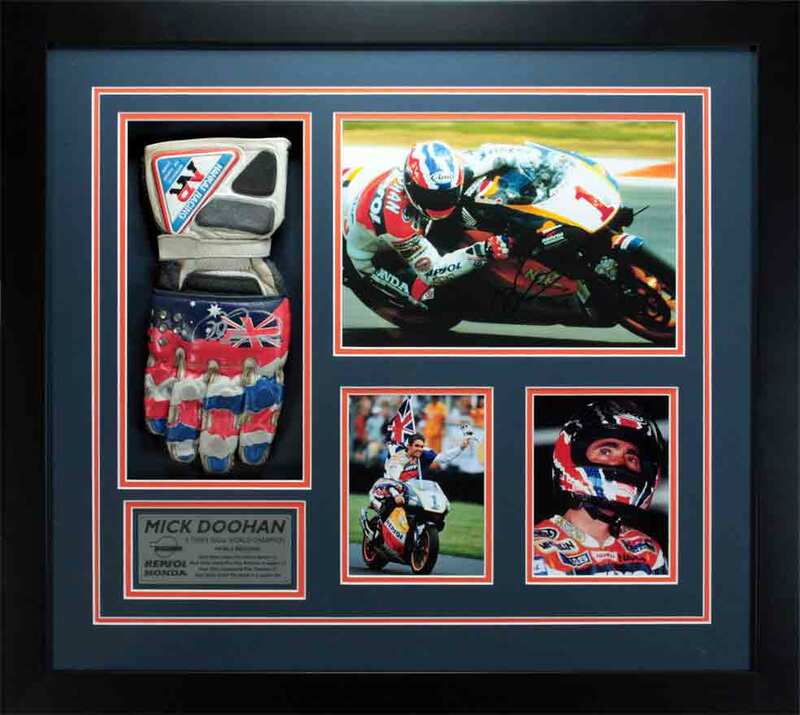 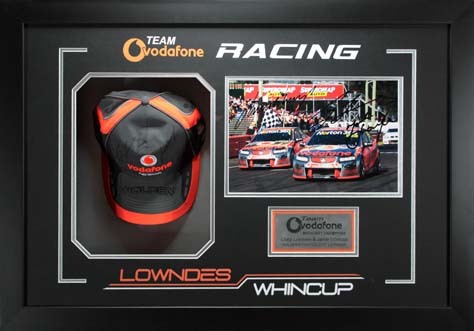 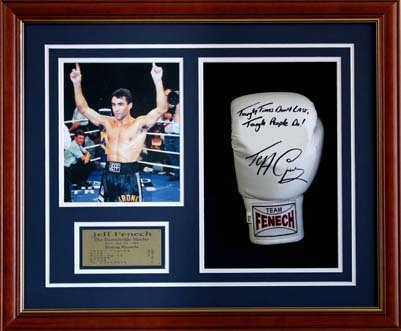 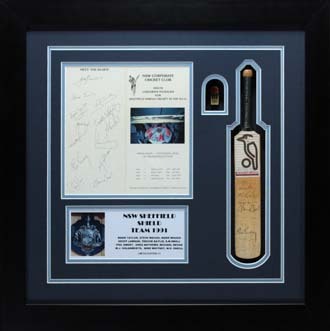 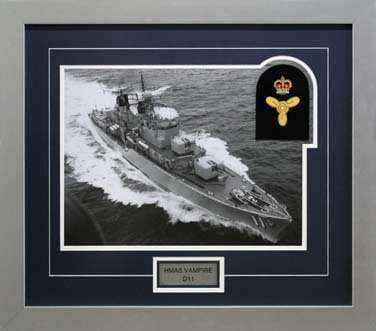 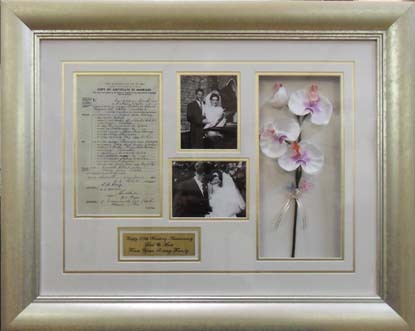 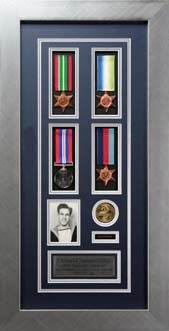 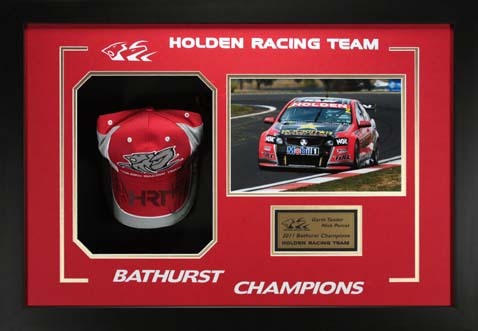 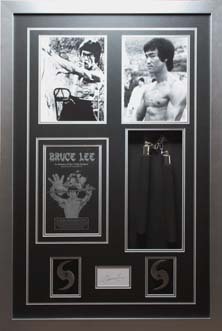 Items such as: paintings, photographs, mirrors, drawings, sketches, tapestries, silks, cross stitches, posters, memorabilia, embroidery, wedding photos, coins, medals, awards, jerseys, caps, cricket bats and more all can enjoy the visual enhancements they deserve from our talented picture framers. 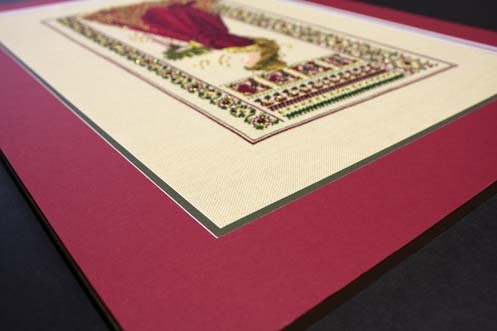 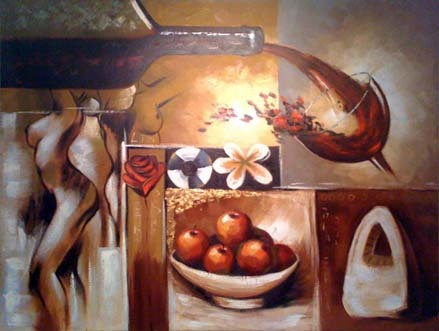 Visual Art uses only the finest materials available from a vast selection of suppliers. 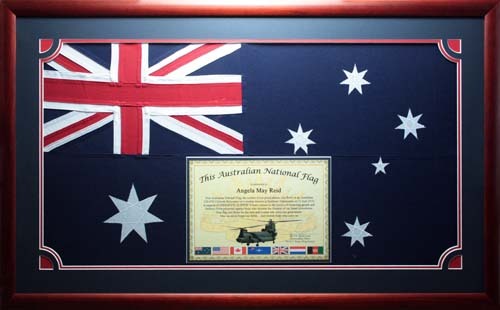 These include museum grade acid free matboards and a wide selection of both Australian and international picture frame mouldings. 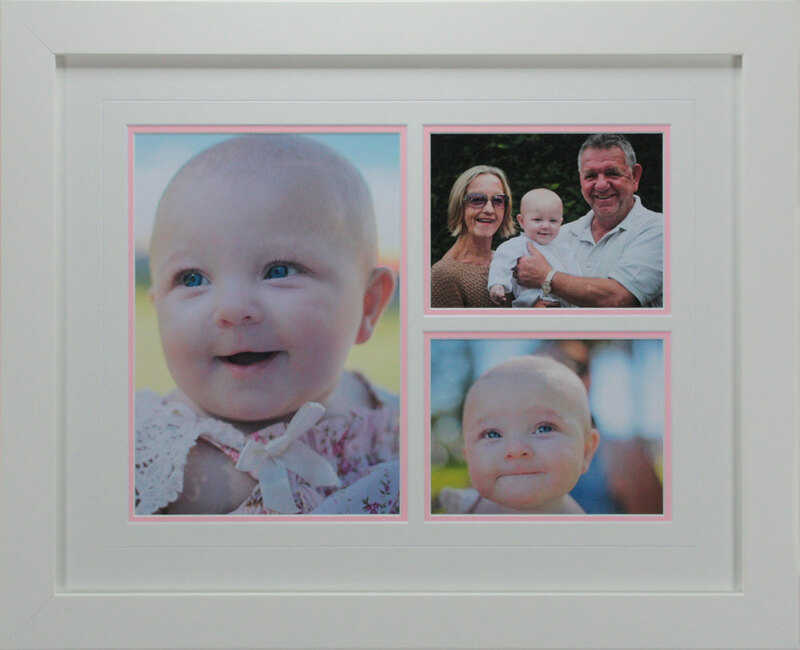 Our talented team of custom framers are more than happy to spend time with you on personally designing your next treasured art piece and can advise you when it comes to selecting the right colour matting and frame of choice. 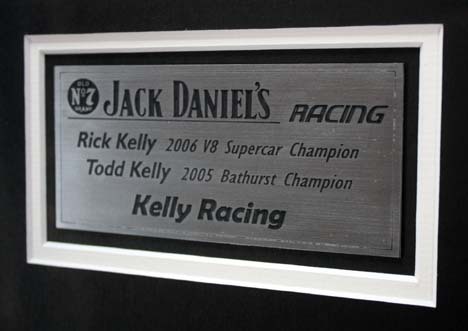 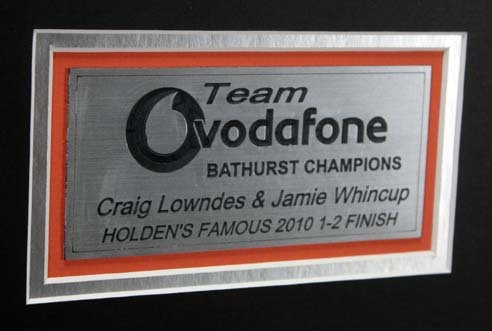 Visual Art’s CNC Wizard Matt Cutter achieves outstanding results. 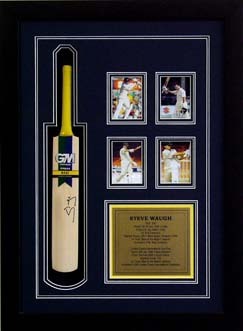 A huge selection of Australian Made Mouldings are available.